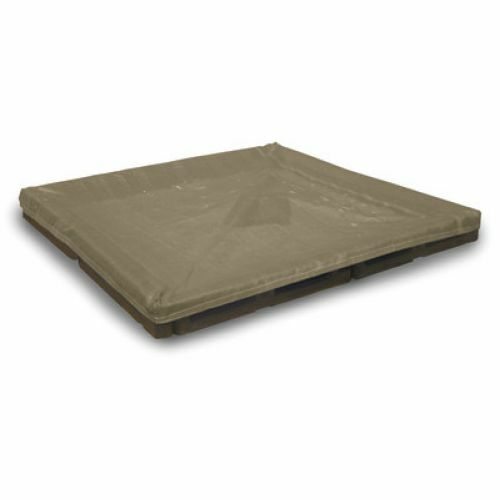 Sandbox package includes a custom cover and is constructed using 8" high playground borders. Easy to install and maintenance free. Simply fill with sand and watch children's faces light up!